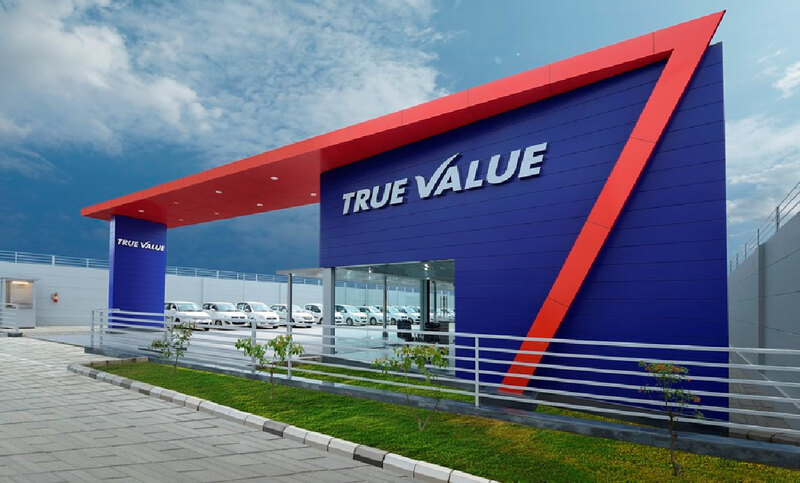 Maruti Suzuki, leader in passenger vehicles, today announced a complete revamp of its True Value operations, designed to make pre-owned cars more attractive and transparent for our valued customers. 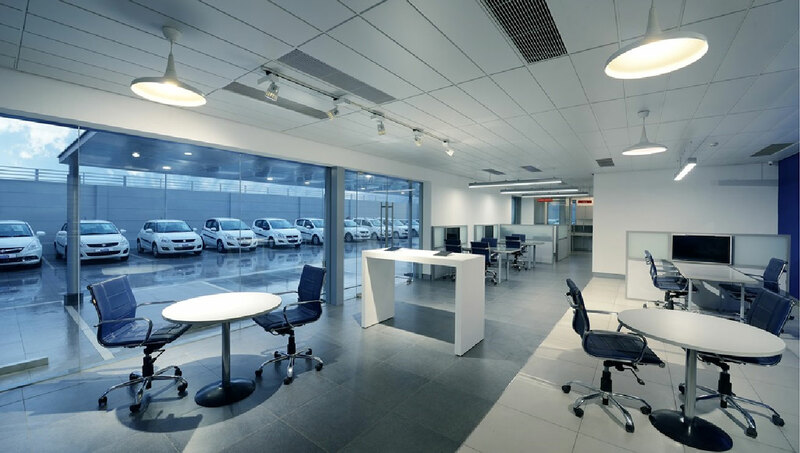 As a part of Maruti Suzuki’s transformation, a network of independent True Value outlets will be set up across the country, with a larger display area for a variety of pre-owned cars of Maruti Suzuki. These outlets will be digitally integrated through a portal so that customers can access details of all the cars available at True Value outlets nation-wide. This will help customers to make their choice and visit the relevant True Value outlet for a test drive. To ensure quality and reliability, pre-owned Maruti Suzuki cars will be carefully selected (criteria details given in the box), refurbished at Maruti Suzuki workshops and offered to customers with warranty and free services. Managing Director and CEO Kenichi Ayukawa said: “We want to offer buyers of pre-owned cars the same experience as buyers of new cars. A network of spacious new outlets, using digital technology for customer convenience, will be a highlight of True Value. Our focus will be on quality cars, refurbished and certified with the assurance of warranty. A star-rating for each car will help the True Value customers to make a right choice”. He added: “As a part of Maruti Suzuki’s transformation, we have introduced new products, entered new segments and launched the NEXA channel for sales and service. All these initiatives have been appreciated by our customers. A revamped True Value is a part of these efforts.” Certification of a car is an exhaustive process which starts with evaluation of the car on 376 check points. The refurbishment and service requirements are also identified during evaluation. Then the car is refurbished at Maruti Suzuki workshops. Post refurbishment, the cars are inspected and rated on six parameters – engine, suspension, brakes, electrical, transmission & steering control and exteriors & interiors. With this a True Value certificate is issued for the car. Further, a certified car comes with multiple free services and company-backed warranty up to one year. True Value was first launched by MSIL in 2001. It redefined the pre-owned car market by offering a safe, reliable and hassle free purchase experience for buyers of pre-owned cars. As part of the transformation, up to 150 standalone outlets will be set up across India by March 2018. Customers will be offered a seamless experience from accessing car details on portal to test drive and purchase.